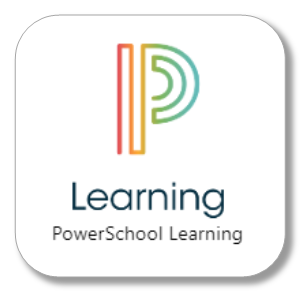 Each EHS family must have at least one PowerSchool PARENT Account in order to register your student(s). Complete written and video instructions are provided below. Make a note of the user name and password you've chosen for your account. If you have problems setting up an account, or do not have access to a computer at home, please e-mail John Hylkema. Any questions regarding new parent accounts, or adding a student to your account, can be directed to John Hylkema.